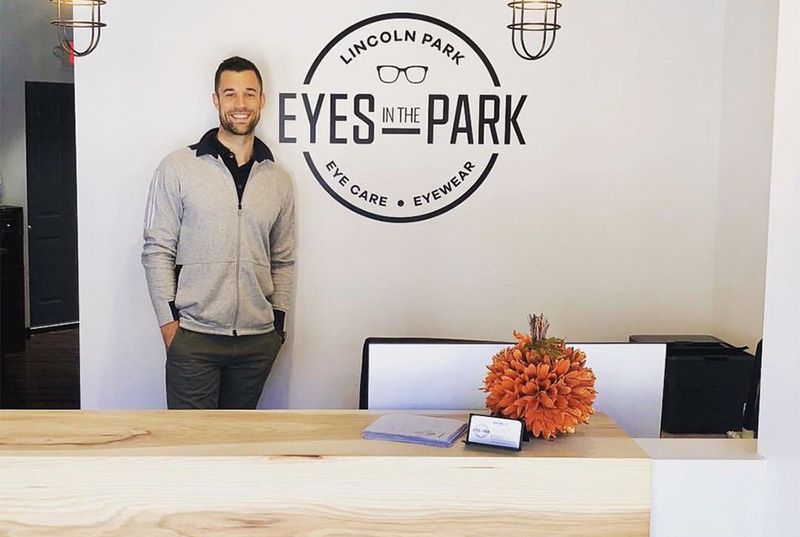 A new optometry center has opened for business in Lincoln Park. Located at 2475 N. Lincoln Ave., the fresh arrival is called Eyes In The Park. From Dr. Grant Goble, the new office offers eyesight consultations and eyewear solutions, including frames and contacts. Clients can find more information on eyewear brands offered and insurance plans accepted, and book appointments, on the office's website. With a five-star rating out of two reviews on Yelp so far, Eyes In The Park has already made a good impression. Reese H., who was among the first Yelpers to review the new spot on October 18, wrote, "Eyes In The Park is my new go-to for trendy glasses! Their selection of eyewear is incredible, and there are frames to fit any style." Yelper Kenny G. added, "Dr. Goble was very helpful and friendly. I stopped in the store to look for new frames and eventually found some great ones, but I didn't feel any sales pressure."